DOPE SHOW!! 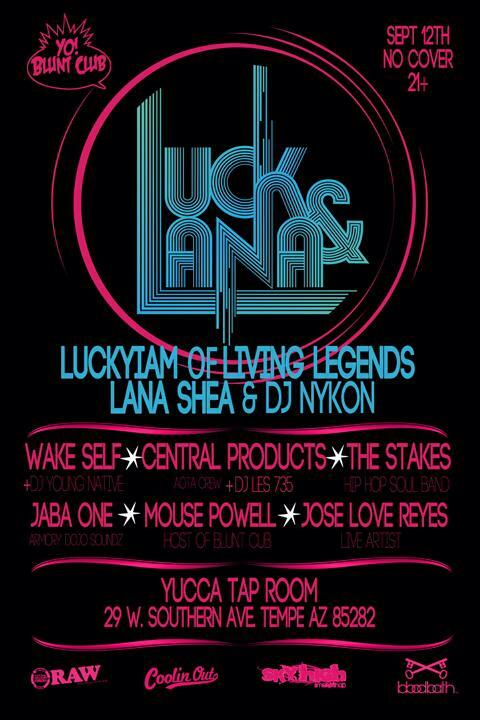 Catch Luck & Lana & DJ Nykon in your city! Cop LUCK & LANA KILL THE COMPUTER HERE!